If you are living with anxiety, fear or panic, this set of educational audio tracks will introduce you to mindfulness meditation and teach you simple, profound tools that can dramatically reduce your anxiety and bring you greater balance and peace. 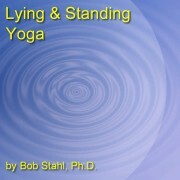 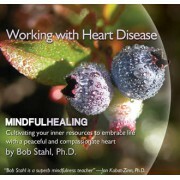 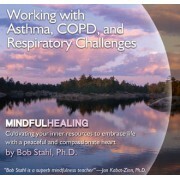 Bob Stahl, Ph.D. directs mindfulness-based Stress Reduction Programs at five hospitals in Northern California. 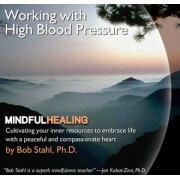 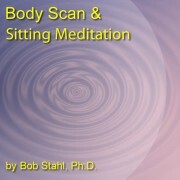 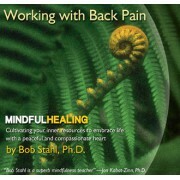 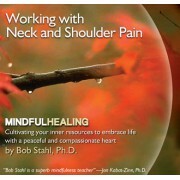 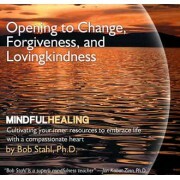 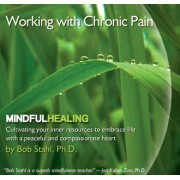 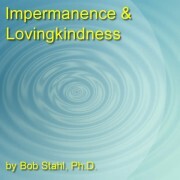 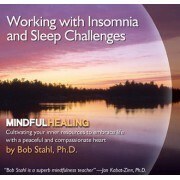 Bob lived in a Buddhist Monestary for eight years and is a certified Mindfulness-Based Stress Reduction teacher. 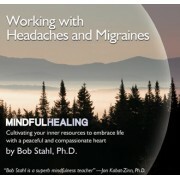 He developed the Mindful Healing audio programs as a way to offer people everywhere the tools they need to maximize life, even in the midst of pain, stress and illness. 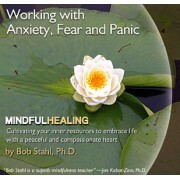 Track 3 will explain how mindfulness can help you work with anxiety, fear, and panic. You may want to listen to tracks 2 and 3 more than once since they contain valuable information about your health and well-being.